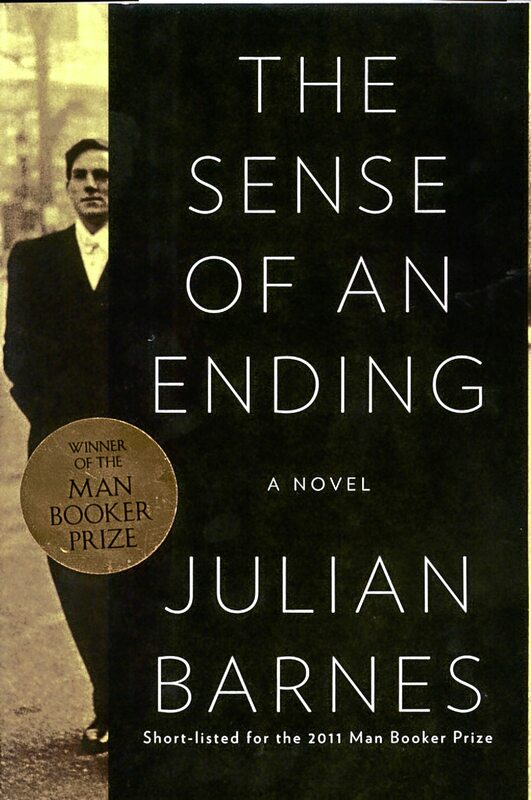 The Sense of an Ending follows a middle-aged man as he contends with a past he has never much thought about—until his closest childhood friends return with a vengeance, one of them from the grave, another maddeningly present. ...a mystery of memory and missed opportunity … Tony’s tragedy, ‘if this isn’t too grand a word,’ is that he avoids deep connection rather than embracing it, for fear of risking its loss … Barnes’s unreliable narrator is a mystery to himself, which makes the novel one unbroken, sizzling, satisfying fuse. Its puzzle of past causes is decoded by a man who is himself a puzzle. Tony resembles the people he fears, ‘whose main concern is to avoid further damage to themselves, at whatever cost,’ and who wound others with a hypersensitivity that is insensitive to anything but their own needs. With his characteristic grace and skill, Barnes manages to turn this cat-and-mouse game into something genuinely suspenseful, as Veronica reveals just enough information to make Tony desperate for more. A single page from the diary, which suggests a highly unusual suicide note structured along the lines of Wittgenstein’s Tractatus Logico-Philosophicus, is all Veronica will allow him to see … Tony — now a doting grandfather who’s amicably divorced from his wife and spends his days volunteering at a hospital library — is either too dense, or too something else, to connect the dots. And here, finally, is the central question Barnes poses in his novel: If it’s not mere thick-headedness that’s keeping Tony from seeing what actually happened back then, what is it? The Sense of an Ending is dense with philosophical ideas and more clever than emotionally satisfying. Still, it manages to create genuine suspense as a sort of psychological detective story. We not only want to find out how Mr. Barnes’s narrator, Tony Webster, has rewritten his own history — and discover what actually happened some 40 years ago — but also understand why he has needed to do so … In the end there is something vaguely condescending about the author’s portrait of Tony, who is presented as such a myopic and passive-aggressive twit that the reader finds it hard not to be annoyed with him … Mr. Barnes does an agile job, however, of unpeeling the onion layers of his hero’s life while showing how Tony has sliced and diced his past in order to create a self he can live with. What did you think of The Sense of an Ending?